Responsible behaviour is a prerequisite for our business and the relationships on which our success is built. At the heart of our approach to corporate responsibility is the way NewAge works with others. 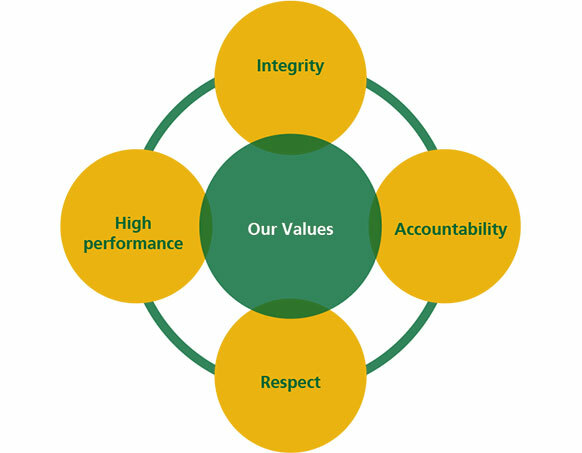 Our aim is to safeguard the interests of all our stakeholders and benefit the local communities where we operate by a commitment to our core company values.